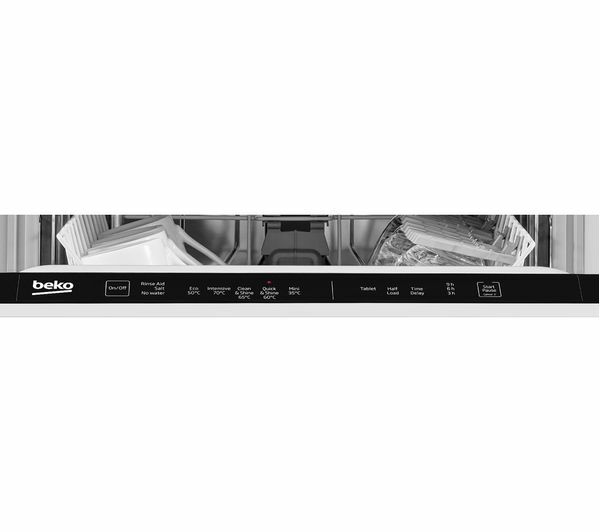 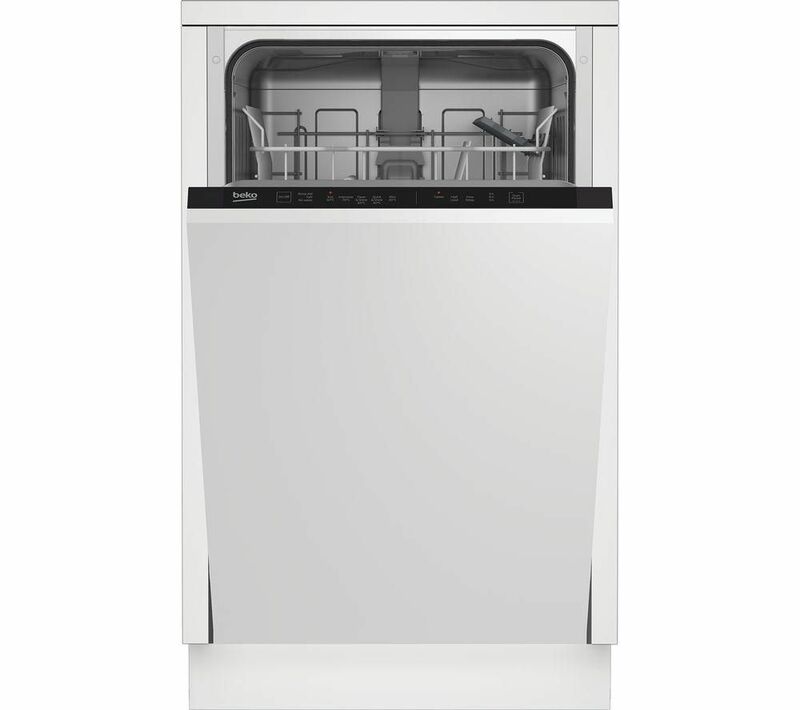 Take advantage of Beko DIS15012 Slimline Fully Integrated Dishwasher's five different wash programs and four different wash functions for dynamic and flexible washing to match your usage and lifestyle. 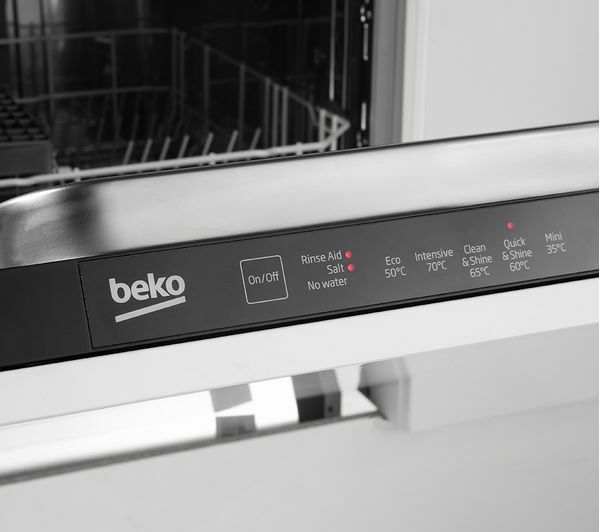 If you are rushing out the door you can't afford to wait long for your dishes. 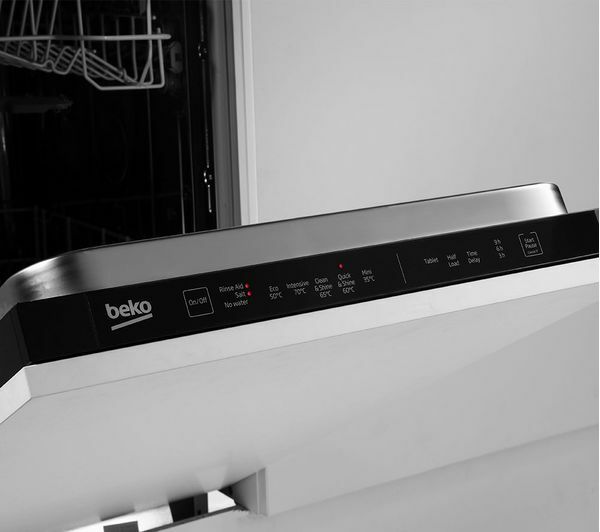 The Mini 30' and Quick and Shine programs are designed to get your dishes cleaned quickly for when you're in a hurry. 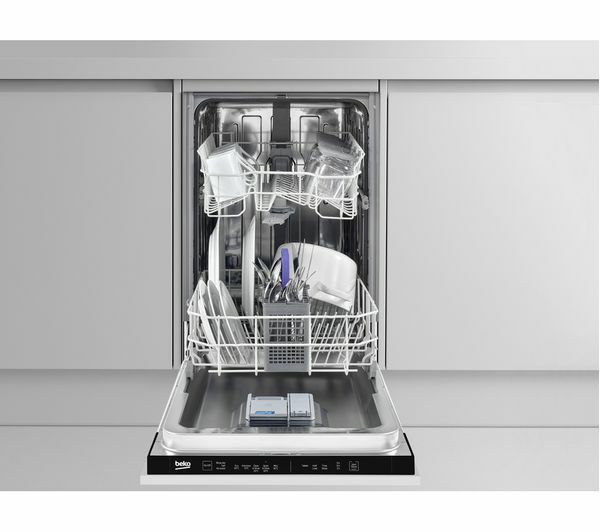 If you don't want to wait to fill up the entire machine before getting your dishes clean, you can take advantage of the half load function to get a quality clean for smaller loads to save you time. 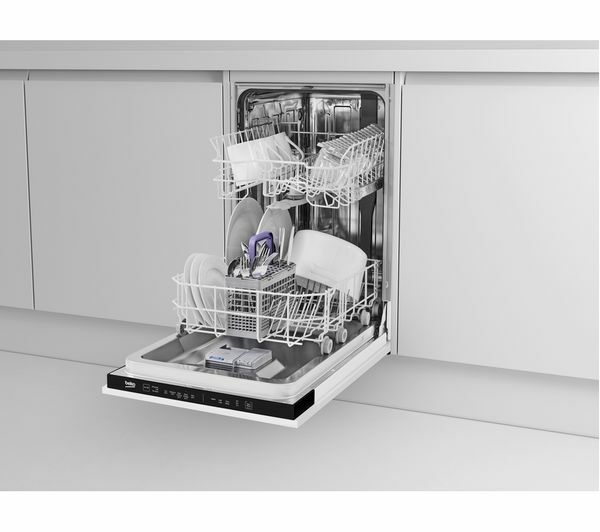 When you have time to spare, you can save money on your utilities thanks to the dishwasher's low water and energy consumption on its more efficient settings. 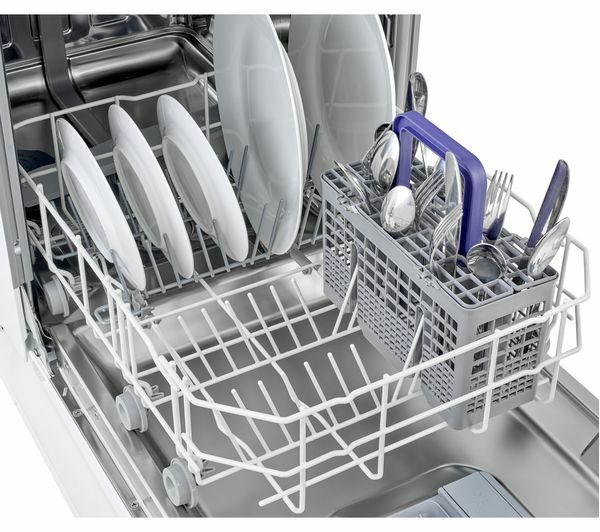 Put the dishes in before you go to bed, and hang on to some extra cash when the bill comes around. 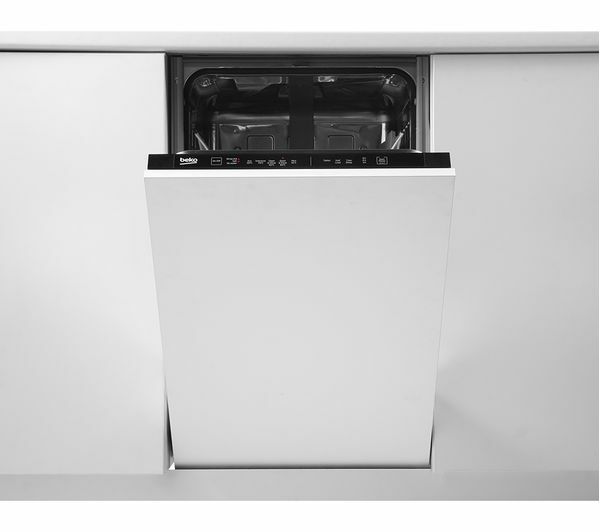 With the DIS15012, convenience is the name thanks to its SelFit feature and dynamic fitting interior. 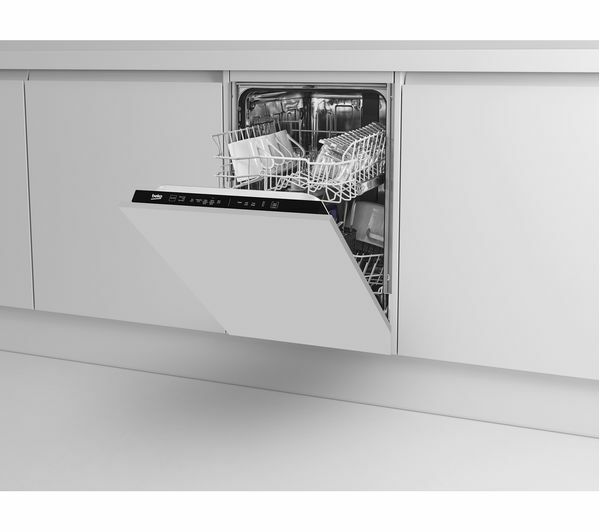 SelFit's clever hinge door makes loading and unloading a breeze, as you can leave your dishwasher door open in any position. 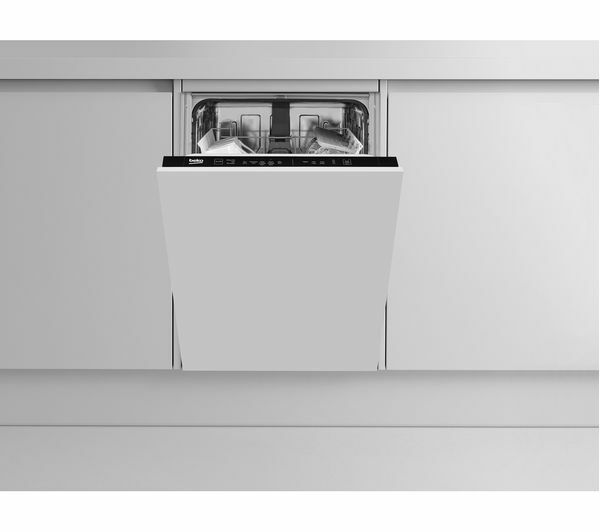 For even easier loading, take advantage of the removable sliding cutlery basket, so you can load all your silverware while standing at the sink. 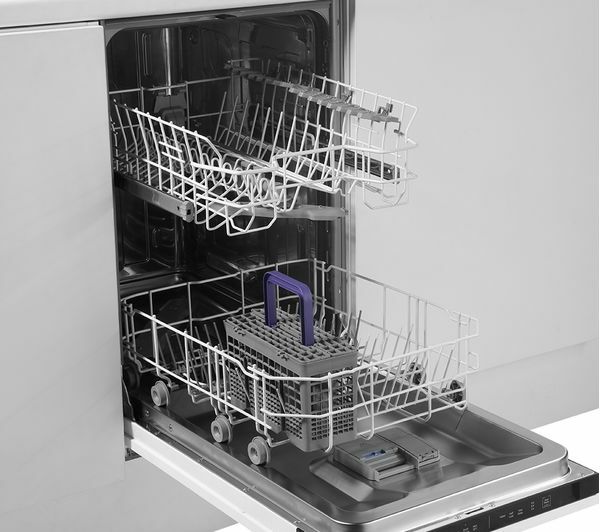 No hunching over! 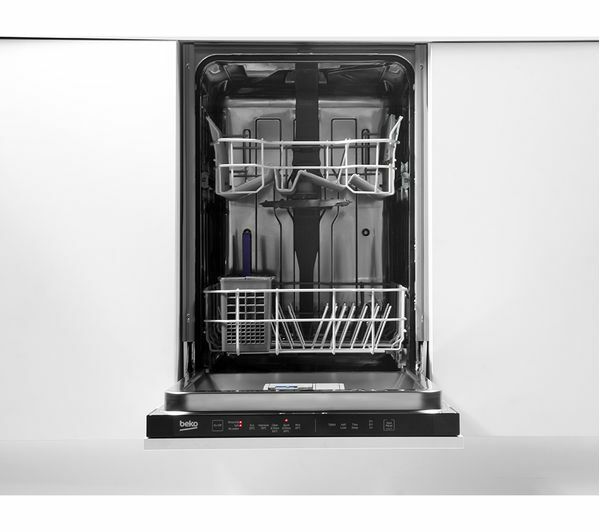 Wash all your dishes in one go thanks to the 10-place setting capacity - perfect for a smaller family's everyday needs. 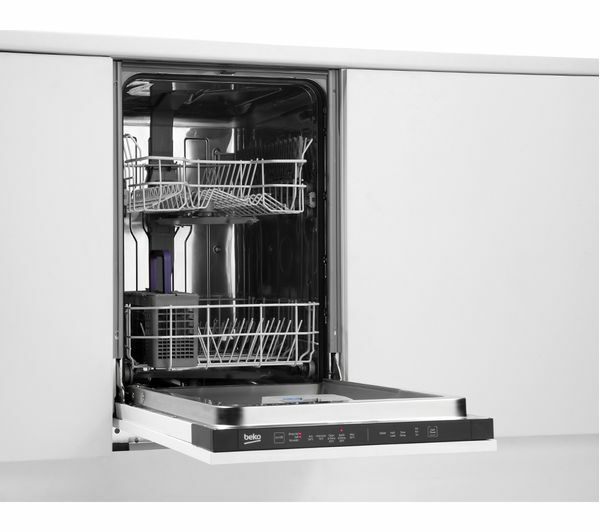 Perfect size and not to loud.